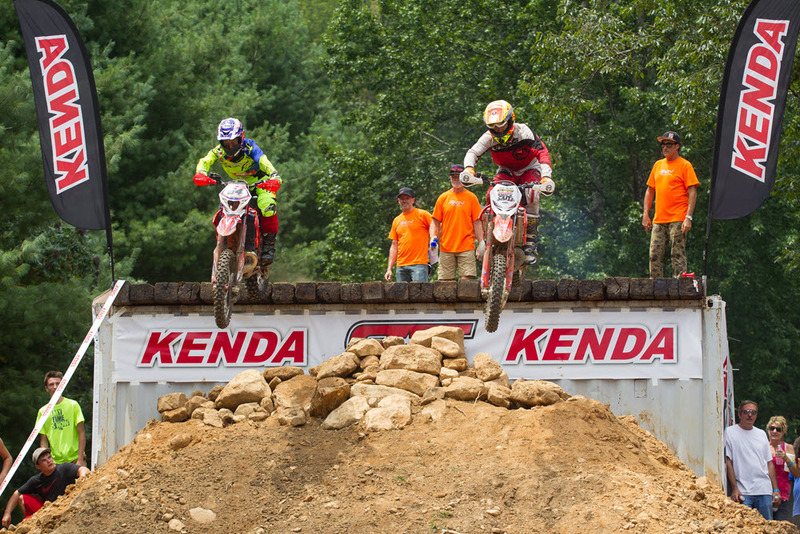 The Kenda Tennessee Knockout is already packed with action and multiple rounds of racing. 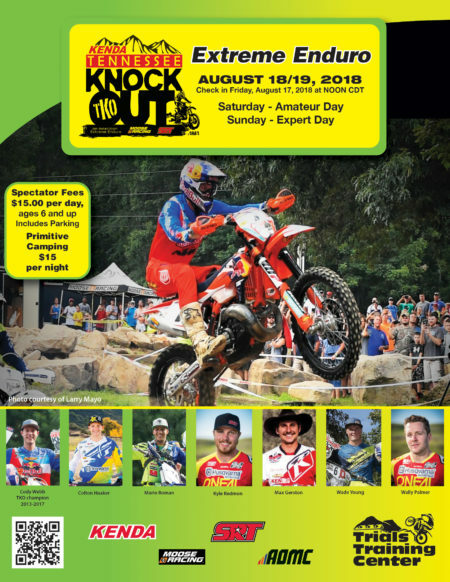 But to add a little more excitement, there will be two Straight Rhythm Last Chance Qualifiers (LCQ) included in the 2018 TKO this coming weekend, August 18-19, in Sequatchie, Tennessee. A Straight Rhythm LCQ was introduced at the 2017 event and provided a thrilling showdown, allowing one last rider to stay alive. For 2018, a similar LCQ will be added to the Saturday competition. Thirty top riders from around the world are already qualified directly into the Sunday race action and up to 30 additional riders will qualify on Saturday. At the end of those Saturday qualifiers, four of the riders that just missed the cut will get the opportunity to face off in pairs on a special Straight Rhythm course. The winner will earn the final spot to move on to the Sunday racing. The Kenda Straight Rhythm LCQ will take place just after the Women’s main event on Saturday, around 4:30 PM Central Time. 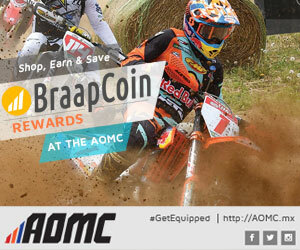 During the Sunday Knockout rounds, only the top 25 riders continue to round three but again, up to four riders that just missed the cut will get to face off on the Straight Rhythm course and the winner will move on. 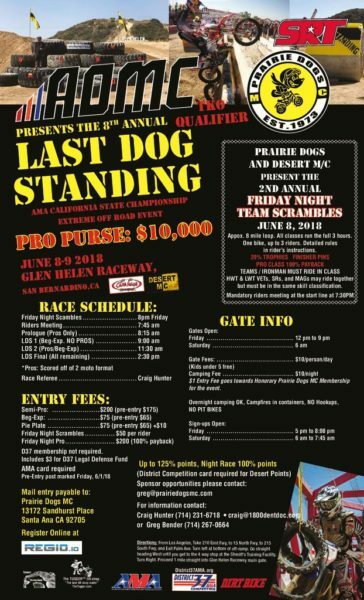 The second of four regional qualifiers for the 2018 TKO is the 8th annual Last Dog Standing, held on June 9 at the Glenn Helen Raceway in San Bernardino, California. It’s hosted by Prairie Dogs MC. On Day 1, the Amateur State Champions all were crowned in a two-lap race that took the overall winner Jeff Cowan more than an hour to finish. He would go on to finish 13th overall on Sunday, qualifying fourth for the TKO 2. The top 75 finishers from Saturday raced the Pro event on Sunday, where five-time Tennessee Knockout champion Cody Webb, aboard his FMF/KTM 250 XC-W TPi, dominated the field, sweeping all three extreme motos. SRT Off-Road’s Cory Graffunder finished second, followed by defending RevLimiter Champion Jordan Ashburn aboard his Factory Beta. The riders qualifying for positions in TKO 2 had stiff competition, with the Klim/Roosters Next MX-backed Evan Ask finishing sixth overall and taking the top qualifying spot. Colorado transplant Dustin McCarthy took the second spot, finishing 11th overall, and Tri City Cycles Josh Staley qualified third in 12th overall. 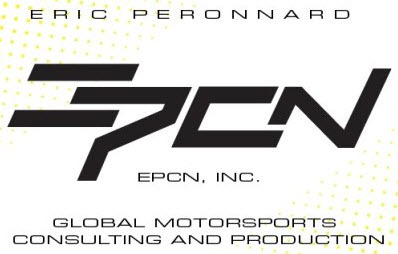 Detailed results for 2018 Kenda RevLimiter Extreme Enduro are posted to the LiveLaps page here. The event was the first in a series of four regional AMA Extreme Off-Road State Championships at which riders can qualify for the 2018 TKO on August 18-19 at the TTC. 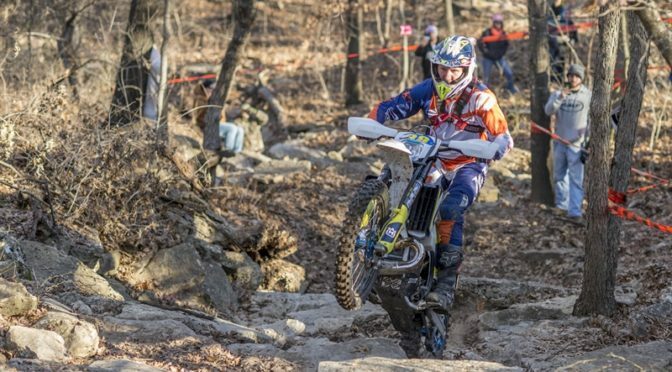 See our January blog post that explains the AMA’s new Extreme Off-Road State Championship Series and its role as a qualifier for the 2018 TKO.